Townhouses in the Sunshine Coast are relatively affordable with average price around $265,000. The more expensive townhouses are in the $500,000 range. Townhouses in the Sunshine Coast account for a small 8% of the total housing stock in the area.. Newer 2-bedroom, 2-bath condos in the Sunshine Coast can cost up to $650,000 or more. The average price for condos in the area is around $320,000. Condos in the Sunshine Coast make up about 13% of the total housing units in the area. 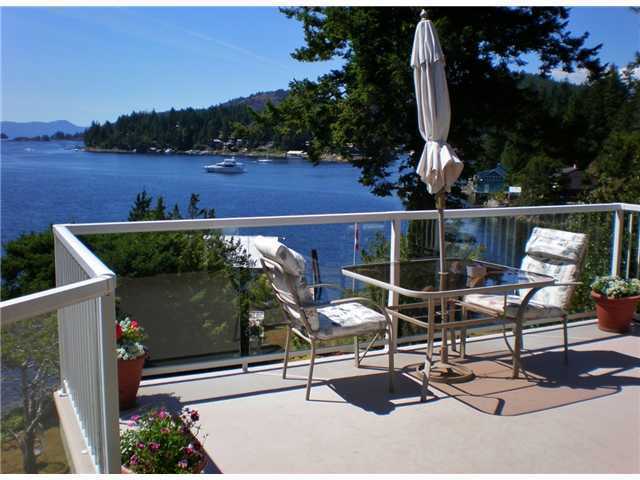 If you have any questions on homes for sale in the Sunshine Coast, kindly call us a call at 604-721-4817 or email us.